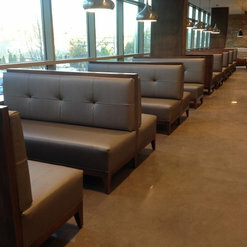 28 Years in Business at the Same Location Producing Top Quality Work. 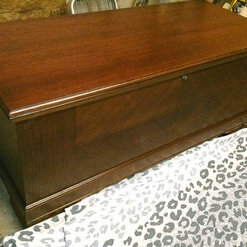 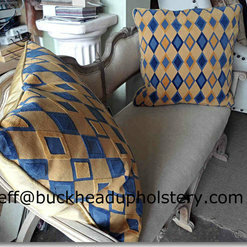 I have had several pieces of furniture built and upholstered by this company. 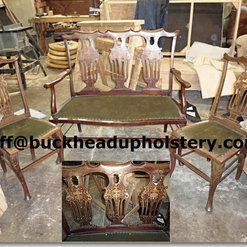 Eddie has always produced quality finished products. 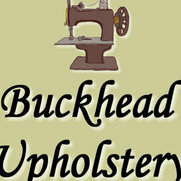 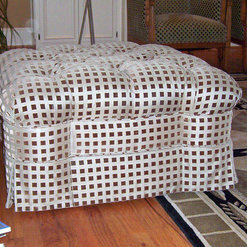 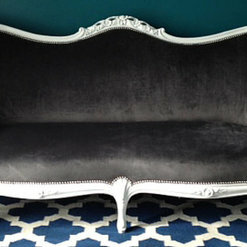 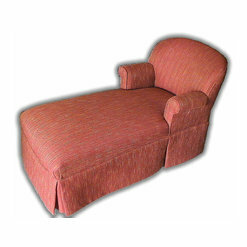 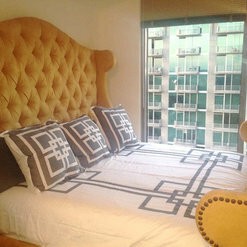 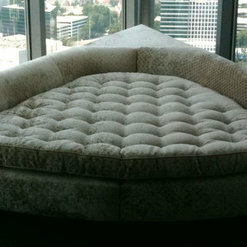 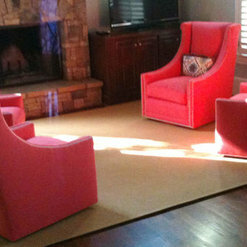 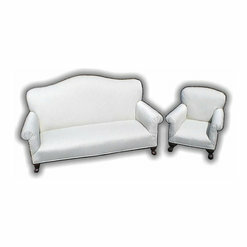 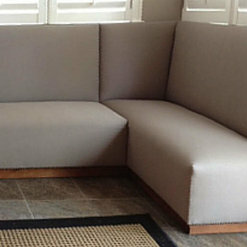 I do not hesitate to recommend Buckhead Upholstery to my clients for their upholstery needs.